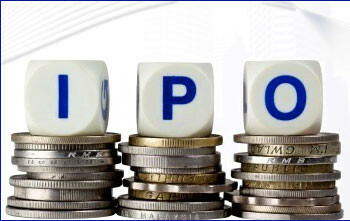 IPOs in 2016 gave a superb return to investors and now its time to have a great year of 2017 for IPOs. Many more companies are coming up with Initial Public Offer with some big names like Reliance Infrastructure Fund, Avenues Supermarkets (D-Mart) Continental Warehousing, Aster DM Health Care, Hinduja Leyland Finance, GVR Infra and more. All will wait for BSE India and NSE India IPOs as they might be biggest of them all. Indian IPO market will surely get boom after this big IPOs in 2017. Checkout the dates of DRHP filed and SEBI Approval Dates. Note: Above IPO Calendar is for upcoming IPOs who submitted their DRHP till 16 December 2016.